Click here to get started: compare and switch now! If you have never switched supplier or haven’t changed for a while then it’s worth checking you’re on the cheapest deal available. 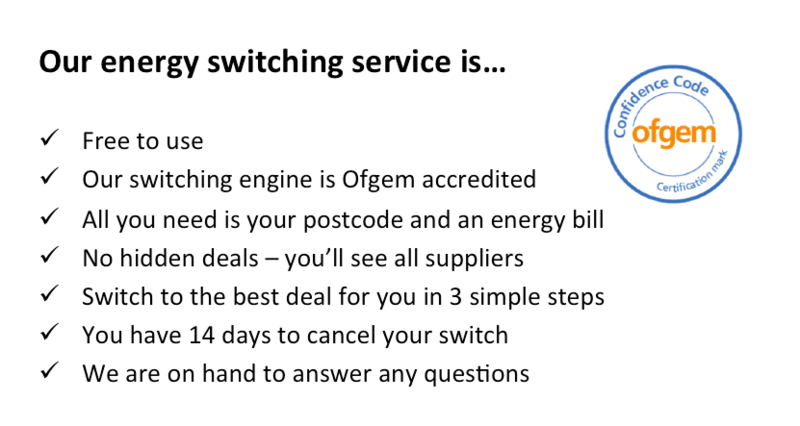 Find out why you might need to switch, compare the best deals for you and follow our advice in our simple step-by-step guide. Why switch with the HomeOwners Alliance? What do I need to switch? Suppliers get a pretty bad press, whether for massive profits of poor customer service. If you’re at your wits’ end, we’re here to help with free information about handling the energy giants. 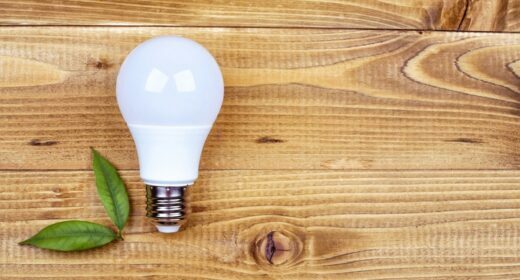 From simple steps like changing lightbulbs or turning down the thermostat to guidance on insulation – we have some great tips for homeowners, whether you’re looking to make some small, affordable changes or big investments to save money in the future.